CROATIA is one of the most-hyped destinations in Europe. Despite the throngs of tourists there are still some areas where you can escape the crowds and surround yourself with nature and civilization in perfect harmony. Booked.net chief executive Alexander Protoven talks about the island of Lopud. 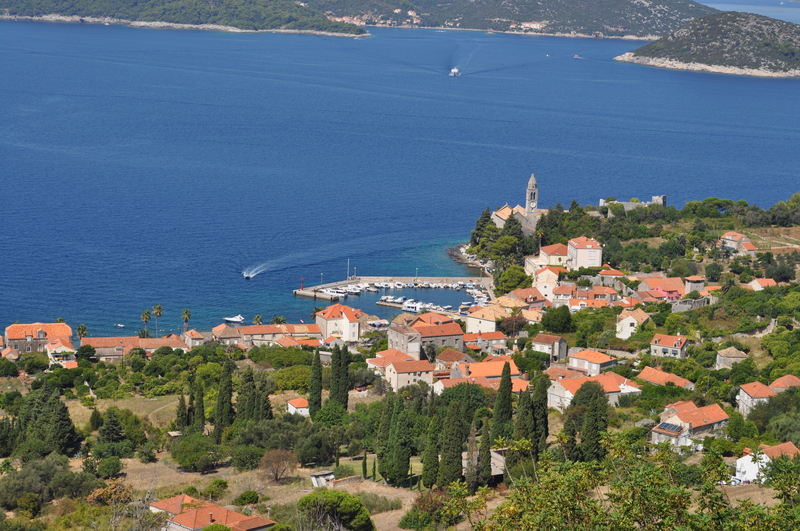 The beautiful Croatian island of Lopud. Click to see larger image. Photos by Alexander Protoven. One visit was all it took – I was in love. There are few destinations in the world I can honestly say I want to return to again and again, but the Croatian Island of Lupud ranks almost top of my list. The appeal is in the fact it isn’t a destination overflowing with tourists, but it is too good not to share. Lopud is a 50-minute ferry ride northwest of tourist hot-spot Dubrovnik http://www.booked.net/City-Dubrovnik-19298/ and is a part of the Elafiti islands. This archipelago of nine islands can be seen from Dubrovnik and only three, Koločep, Lopud and Sipan are inhabited.